Prime Minister Najib Razak was recently quoted by the media as saying a good public transport system could help propel Malaysia’s economic growth, aside from improving the people's quality of life. While that is absolutely true, there is also another very important factor to consider on raising the rakyat (people)’s quality of life. And that is the ENVIRONMENT! “Whatever the policy or efforts to improve public transport, it must be complemented with a sound environmental policy which must be given top priority,” Gerakan Deputy Speaker Syed Abdul Razak Alsagoff said. He said the total number of registered vehicles on Malaysian roads had passed 25 million units, all being powered by Internal Combustion Engines (ICE). “ The more ICE motor vehicles we put on the roads, the more polluted the environment gets. This is just plain common sense. 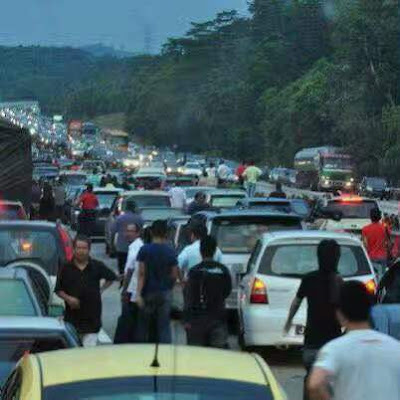 “Therefore, both state and federal governments must, as soon as possible, start phasing out ICE motor vehicles on Malaysian roads for environmental friendly vehicles, like electric cars,” he added. 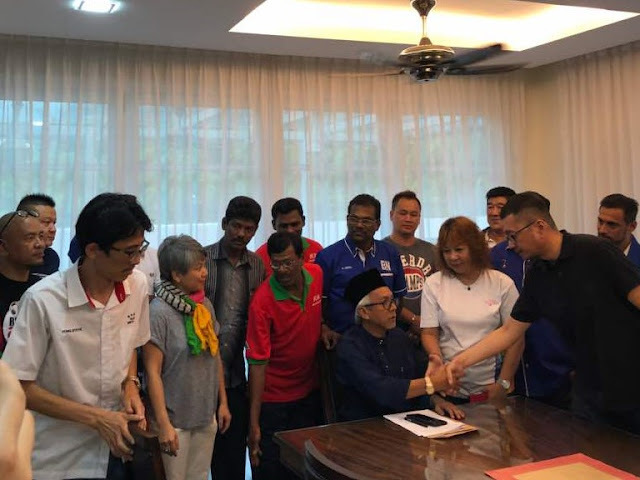 Syed Razak, who is Gerakan’s nominee to contest N.37 Bukit Lanjan in the coming 14th General Election (GE14), said the federal government, especially the Transport Ministry, did not appear to be thinking out of the box “as far as the environment is concerned”. “If they did, they would start going all out to promote hybrid and and electric cars. 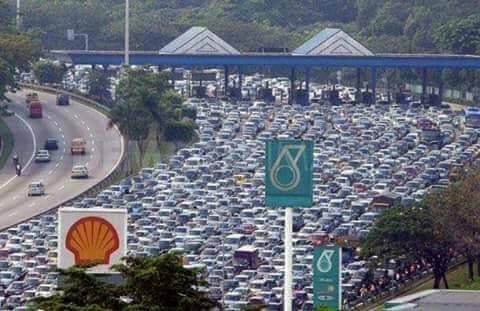 They would have started laying the infrastructure needed to support electric vehicles. “They would also not just continue investing into Proton to continue with manufacturing more ICE-powered vehicles,” he added. Syed Razak urged the federal government to formulate a comprehensive public transport policy that not only improved public transport but also the environment simultaneously. 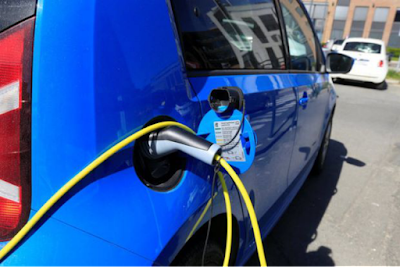 “According to the International Energy Agency (IEA), the number of electric vehicles on roads worldwide rose to a record high of two million last year. But IEA also reported that it has a long way to go to reach levels needed to help limit an increase in global temperatures,” he added. LONDON: The number of electric vehicles on roads worldwide rose to a record high of 2 million last year, but has a long way to go to reach levels needed to help limit an increase in global temperatures, the International Energy Agency (IEA) said on Wednesday. There is a "good chance" the global electric car stock could reach carmaker estimates of between 9 and 20 million by 2020 and between 40 and 70 million by 2025, the report said. DETROIT: Chinese automakers are on track to produce 49 of the 103 new electric car models that will be launched globally by 2020, as part of China's push to accelerate the switch to battery power from oil, according to a new forecast released. US consulting firm AlixPartners also said China is aiming to have nearly two-thirds of the world's manufacturing capacity for lithium-ion batteries by 2021, and is investing to support current sales of domestic-brand electric vehicles in the world's largest car market. 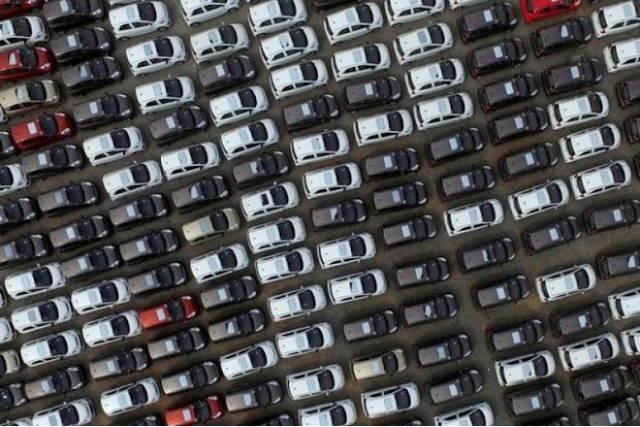 Already, Chinese automakers account for 96% of the electric vehicles sold in the country, AlixPartners said. Automakers sold about 350,000 electric vehicles in China in 2016 – still less than 2% of total vehicle sales. By 2025, electric vehicle batteries should be close to even with internal combustion engines in terms of production costs, AlixPartners forecast. Lower battery costs could help boost consumer acceptance. John Hoffecker, the firm's global vice chairman, told reporters at the Automotive Press Association in Detroit on Tuesday that other factors, such as a significant reduction of the time it takes to recharge electric car batteries, will be critical to efforts to win over reluctant consumers. AlixPartners also cautioned that many of the roughly 50 companies it counts as contestants in the race to develop self-driving cars won't go the distance. "It's impossible to believe there will be 50 successful autonomous vehicle companies," Hoffecker said. In the United States, AlixPartners said automakers will have to contend with funding investments in new technology against deep-pocketed technology industry players such as Apple Inc and Alphabet Inc, even as sales of cars and light trucks slide into a cyclical trough. KUALA LUMPUR: Over 500,000 people in the Klang Valley will benefit from the Sungai Buloh-Kajang Mass Rapid Transit (MRT) line once its second phase begins operations later this month, Prime Minister Datuk Seri Najib Razak said today. 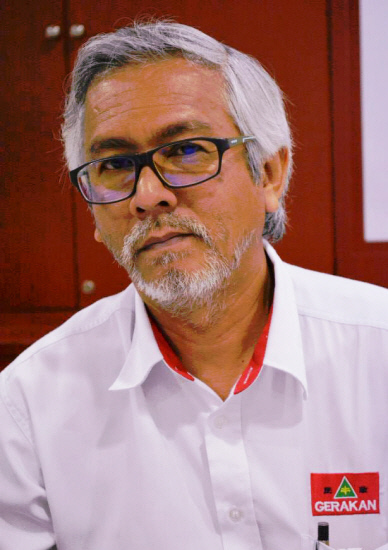 He pointed out that a good public transport system could help propel Malaysia’s economic growth, aside from improving the people's quality of life. “This month will mark a historic milestone in our public transport system with the completion of the Sungai Buloh-Kajang Mass Rapid Transit (MRT) route. 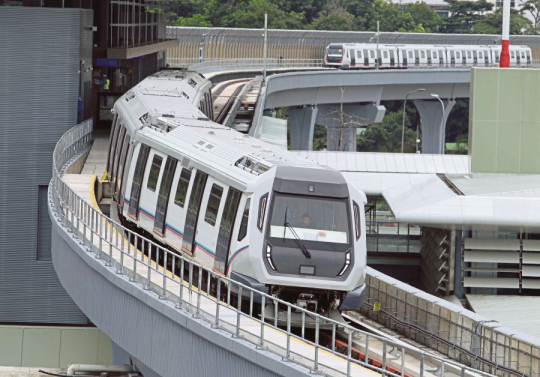 "This route will serve over 500,000 passengers – a remarkable achievement for Prasarana Malaysia Bhd in efforts to provide a world class public transport system. "All projects involving public transport are close to my heart, because I believe only a good public transport system can help generate the country's economic growth (and), primarily, improve the quality of the people's life," he said in his blog today. The second phase of the route will complete the 51km Sungai Buloh-Kajang MRT line following the first phase of the Sungai Buloh-Semantan route, which has 12 stations and started operations on Dec 16. The prime minister said that with an integrated public transport network, more Malaysians now have the opportunity to improve their economic status and standard of living. "In the past, the main problem was an unconnected public transport system. Now, the government strives to connect and expand further (so) that commuters can travel to their workplace faster and at a much lower cost. "Time is gold. Indeed, more leisure time and transport cost savings will enhance the quality of the people's lives. Such investments prove that the welfare of the people continues to be given priority in the formulation of government policies today," Najib added. - NST Online"